4. 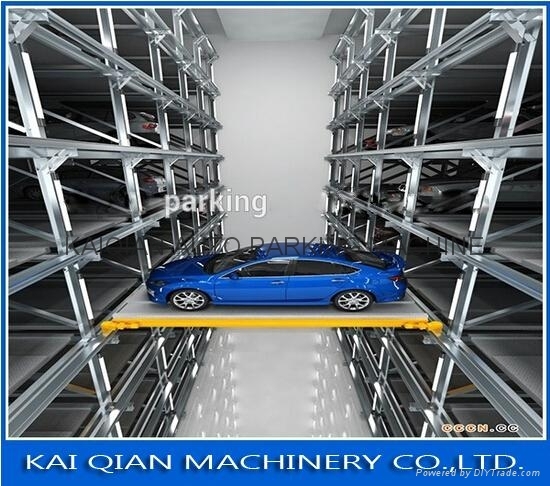 PLC controller, Safe, convenient and fast parking, simple operation. 5. Standard structure design for easy installation and movable demands. 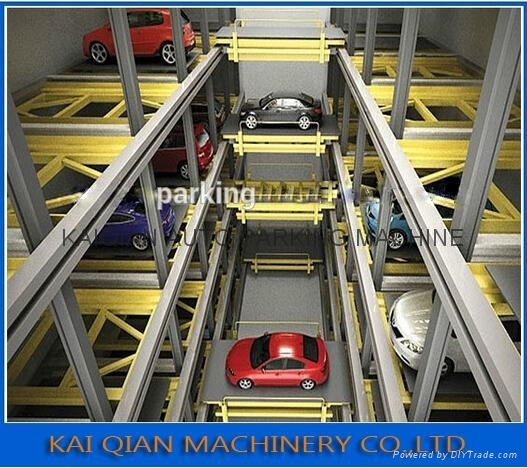 This type of parking equipment is suitable for apartments, hotels etc. Packaging: Four step packing to make sure safe transport.